“Two ferries can’t be wrong.” That wry local bumper sticker encapsulates the Powell River attitude: sure, the crossings make for a long trip to and from Vancouver, but so what? 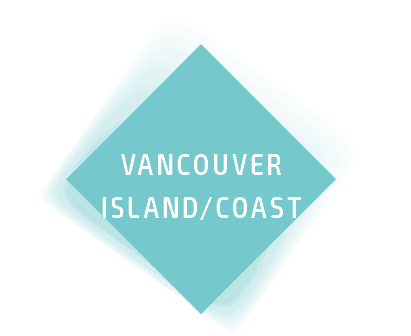 We have ocean views and beaches with some of the warmest ocean waters in B.C., we have affordable property, we’re not afraid of emerging industries, and we’re a community that does it on its own. The future was uncertain for this former single-industry town through the 1990s, when the Catalyst Paper Corp. mill that formed the backbone of Powell River’s economy began its decline from a peak of nearly 3,000 staff down to its current several hundred. But after a local Vancouver Island University professor offered research showing that millennials choose where they live based on lifestyle first and find opportunity later—the reverse of traditional boomer and Gen X behaviour—the city began investing more heavily in recreation. The Sunshine Coast now has North America’s longest hut-to-hut hiking trail, the region has become a hot spot for road and mountain bikers, and nearby Desolation Sound is one of B.C.’s most popular boating destinations. 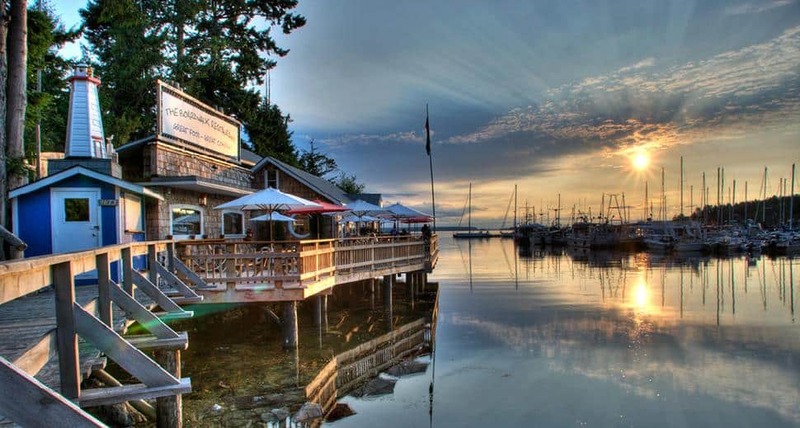 Powell River also launched a YouTube campaign aimed at getting people up for a visit, hoping the cheap-by-Vancouver-standards heritage houses, accessible nature and strong community spirit would inspire young creative industry types to stay on and generate their own economy. That’s what they seem to be doing. The industrial power grid that served the mill—plus a $17-million fibre upgrade and frequent short flights to Vancouver that let business travellers skip the ferries—is drawing pot farms, animation and virtual reality studios, and even some interest from bitcoin mining operations. The onetime millworker neighbourhood of Townsite is now hipster-cool, with a coffee roaster, craft brewer and boutique hotel, and edge-of-town areas like Wildwood are live-the-dream central for artisan food producers and back-to-the-landers. With its treaty now in place, the Tla’amin First Nation is expanding its commercial and industrial interests, and light industry like aerospace and aquaculture is filling some of the gaps that declines in resource extraction and pulp left behind. The ocean outlook and friendly, safe vibe have also caught the attention of the international education sector: a planned 400-student campus for the China-based Sino Bright private high-school chain is expected to drive about $10.5 million in economic activity annually once it’s up and running. 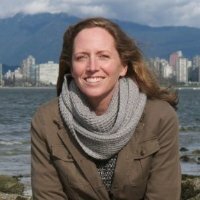 Although the most recent census count was too early to show any population growth, last year’s 40-percent rise in property values and building permits that skyrocketed to more than $14 million for the past two years running suggest that Powell River’s efforts are gaining traction. That rush on real estate may detract from the city’s affordability lure, but detached homes still cost roughly a quarter of those in Metro Vancouver. As a result, expect more house-hungry Lower Mainlanders to cast their eyes up the coast. Notable employers: Catalyst Paper Corp.; Inclusion Powell River; School District 47; Western Forest Products Inc.